today i bought: | everything will turn out alright. 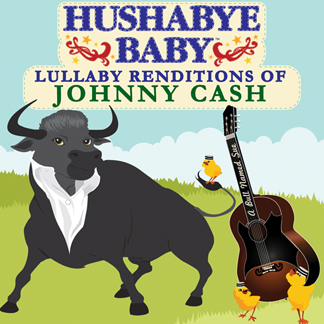 lullaby renditions of johnny cash by hushabye baby (but i bought my copy from itunes for way cheaper). Ooooh, we rented this from the library a while ago. SO good! I’ve been eyeing it for months now! I’m so happy I finally got around to buying it. you know we do, too! Yep we got the lullaby version of Led zepplin…works great!